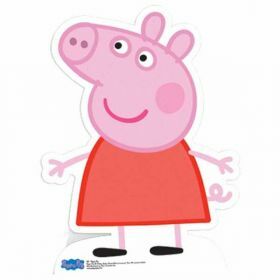 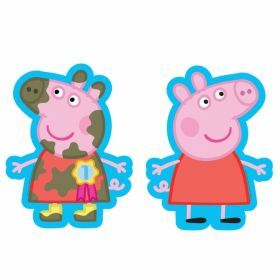 Peppa Pig and her friends have many human characteristics which is possibly why their adventures are so popular with pre-schoolers. 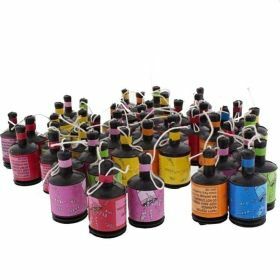 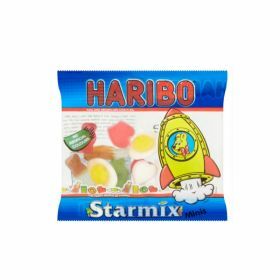 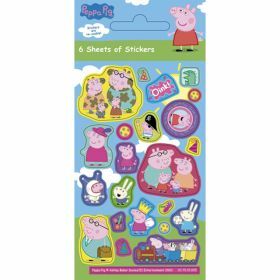 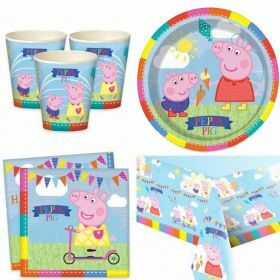 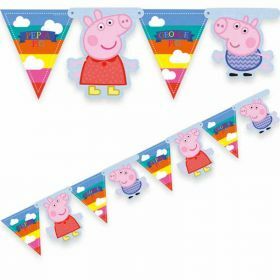 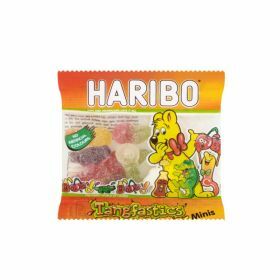 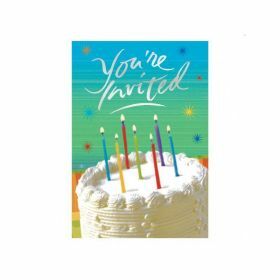 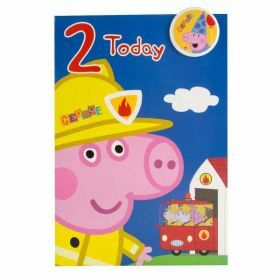 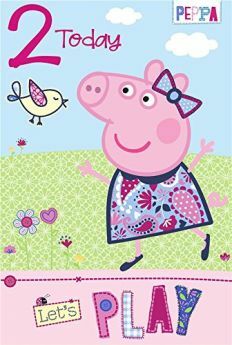 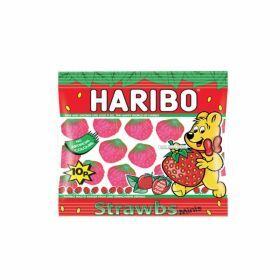 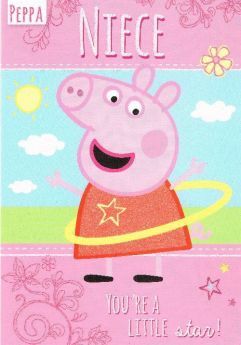 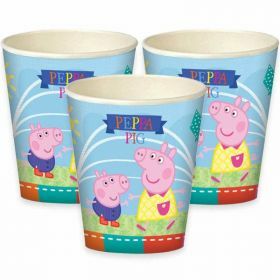 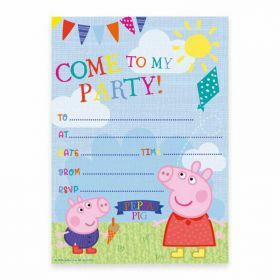 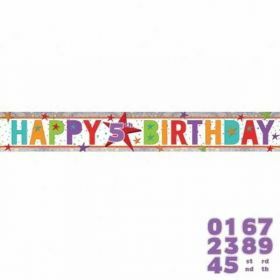 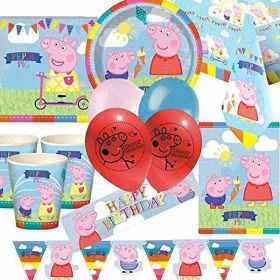 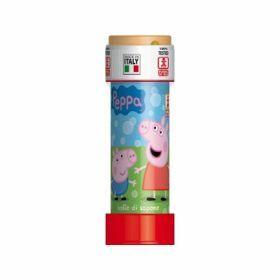 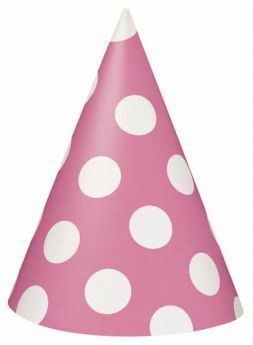 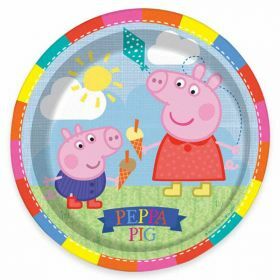 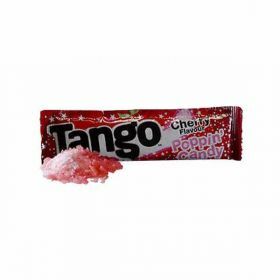 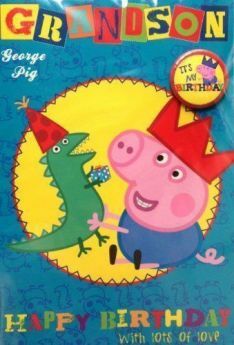 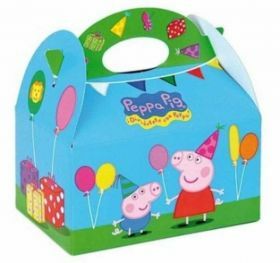 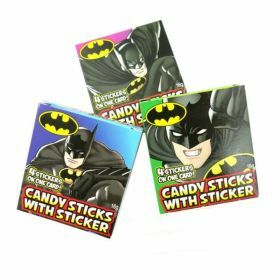 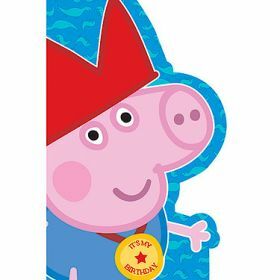 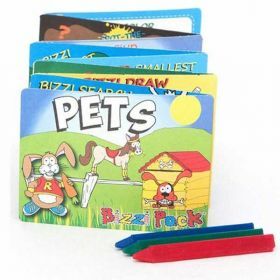 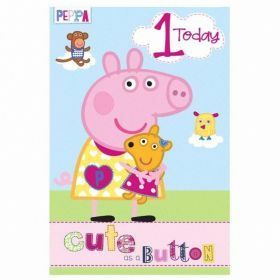 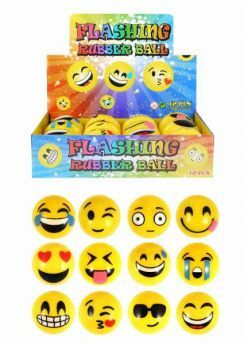 Peppa Pig and her friends are also popular characters to have at birthday parties, which is possibly why one of our most popular ranges is the Peppa Pig character! 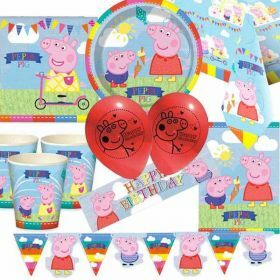 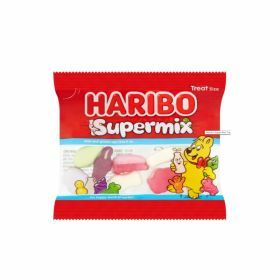 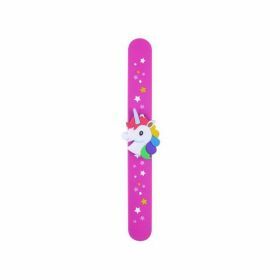 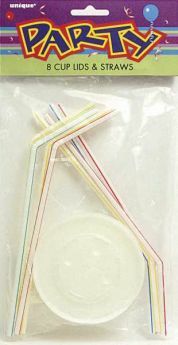 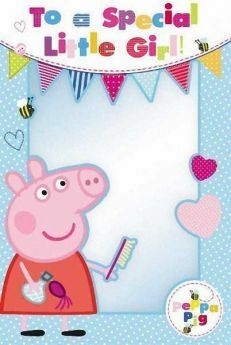 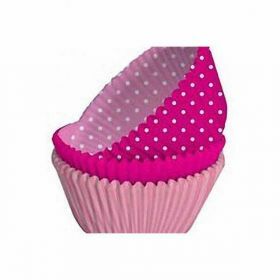 With so many Peppa Pig party supplies and accessories to choose from, it can be difficult to make a choice! 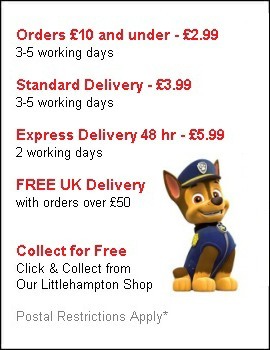 But we are on hand to help. 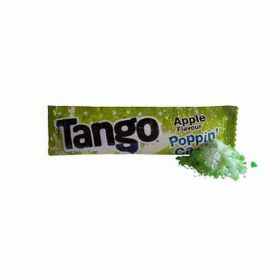 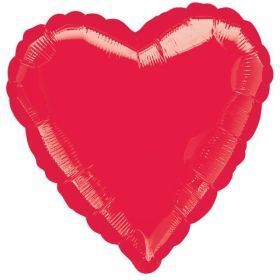 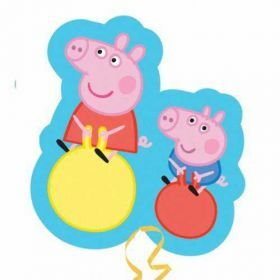 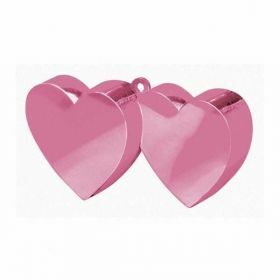 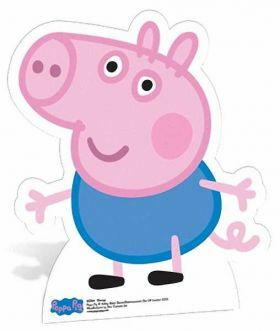 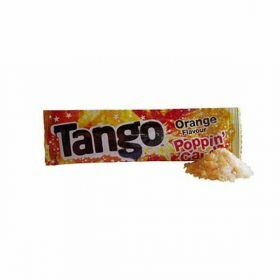 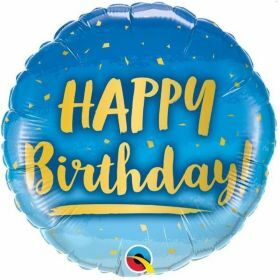 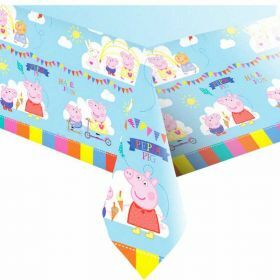 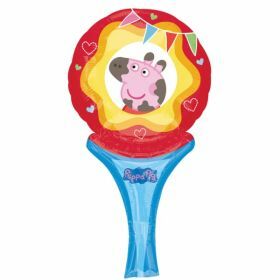 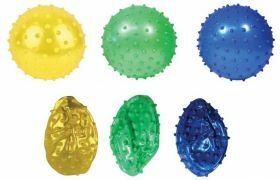 Peppa Pig Foil Balloon 18"